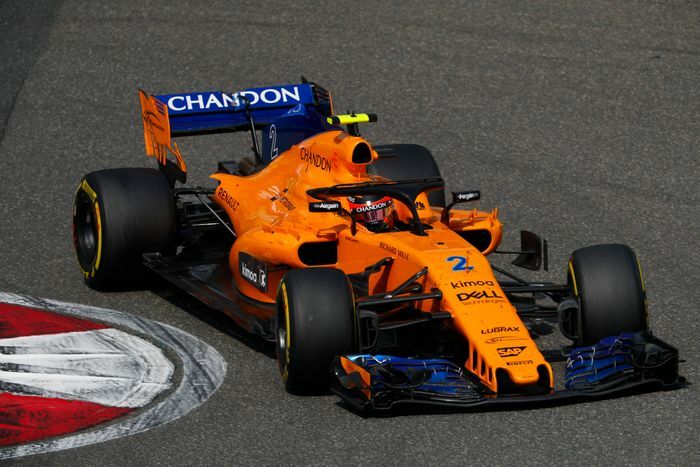 McLaren’s Formula 1 team slipped to a new low over the weekend thanks to an astonishing revelation regarding number two driver Stoffel Vandoorne’s car. Despite both cars apparently being set up exactly the same for the race, with the same parts, Vandoorne’s MCL33 was producing significantly less downforce than Fernando Alonso’s sister car. 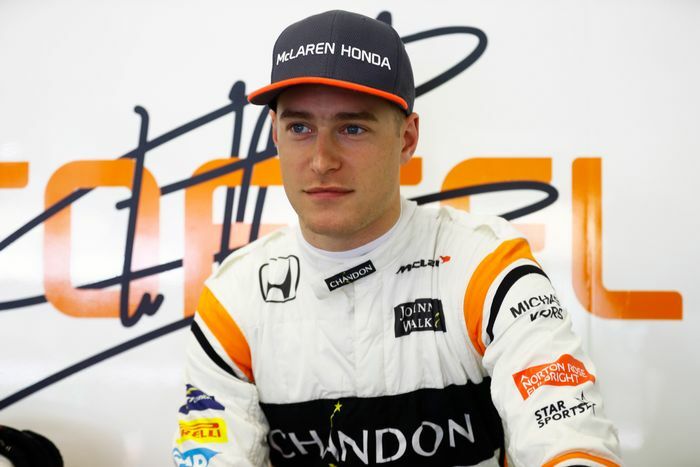 The McLaren F1 team admitted they were totally stumped as to the reason or reasons why Vandoorne’s chassis simply wasn’t performing, with the Belgian having repeatedly complained that the car was “undriveable” over the British and German Grands Prix weekends. “Since we hit the ground in Silverstone, we were by far the last car and it turned out the same today. “I can’t really tell anything more. It’s frustrating. We changed a lot of parts on the car and it still doesn’t work. It’s not linked to the set-up at all. It’s something on the car that doesn’t work. 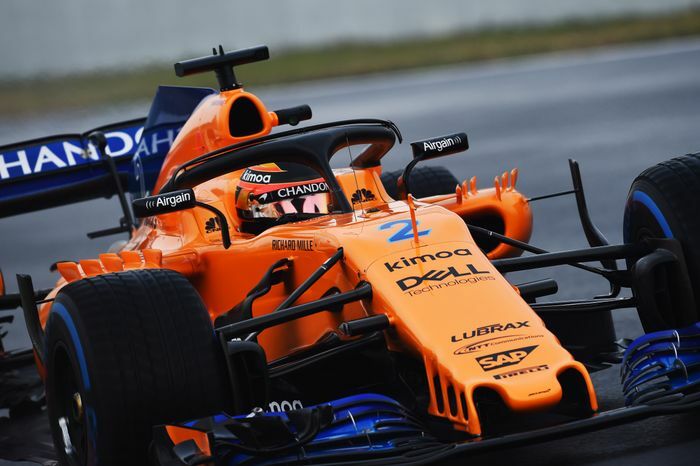 Vandoorne did eventually finish ahead of Fernando Alonso in the race, after the Spaniard tried a bold strategy as a rain shower arrived late in the race, switching immediately to wet-weather tyres in the hope that the downpour would continue – which it didn’t. 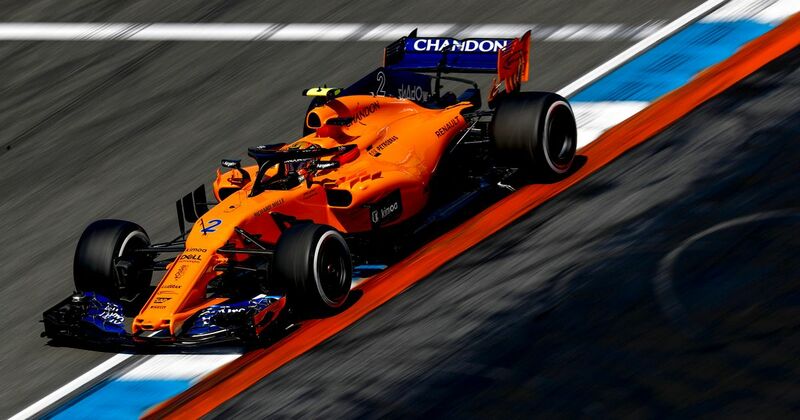 Neither scored any points for the orange-clad team, whose perennial struggles seem to have become part of modern F1 folklore.